That’s a wrap. Emily Bett Rickards just completed her final scene for the current season of Arrow. 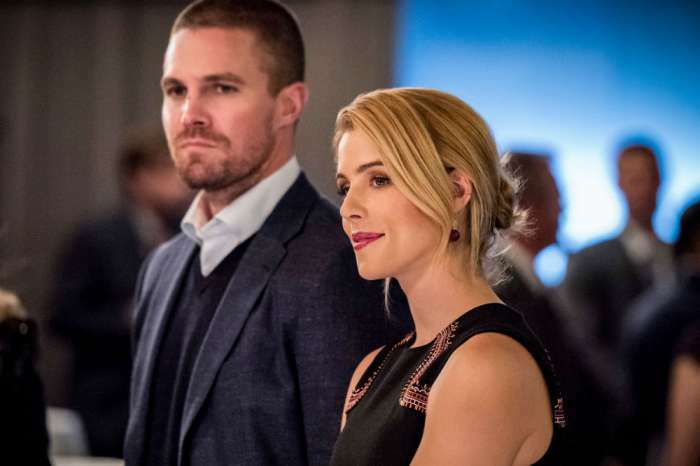 The actress has played the part of Felicity Smoak the past seven seasons and her co-star Stephen Amell’s daughter, Mavi, sent her off with an emotional tribute. Amell shared a video of Mavi singing the tune, “A Million Dreams,” which is from the Greatest Showman on Instagram. As Mavi sang the heartfelt song, Amell, Rickards, and the rest of the cast took in the special moment — and there was not a dry eye on set. 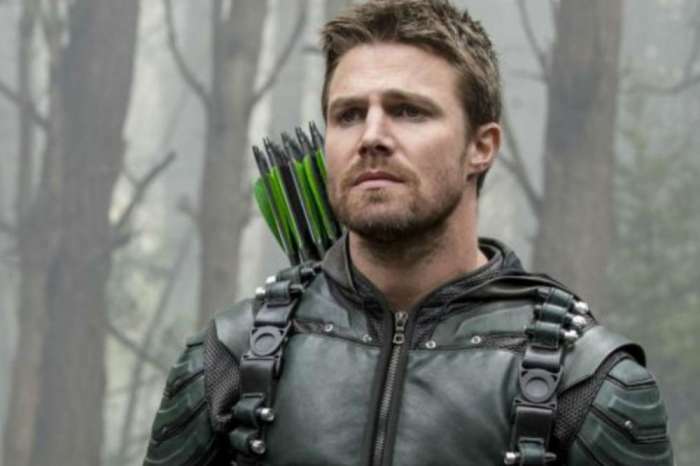 Arrow showrunner Beth Schwartz also shared a heartfelt note about Rickards’ final day on set. Schwartz admitted that she is still in denial about Rickards’ departure and praised the actress for making so many good memories on the show. She also wished her the best of luck as she continues her career in Hollywood. Rickards recently announced that Season 7 will be her last. Her shocking announcement came days after Amell revealed that Season 8 will conclude the series. According to Deadline, it is thought that Rickards’ contract was due to be renewed after this season and she simply decided against signing on for another season. Emily Bett Rickards has not commented on her final days on set. It will be hard watching a full season without Felicity on board, but at least she got a proper farewell from the rest of the cast. New episodes of Arrow air Monday nights on The CW.